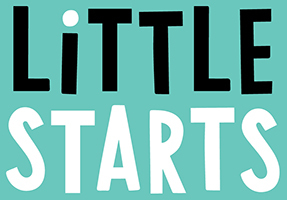 Little Starts gift cards can be loaded with a maximum value of £200. Should you wish to purchase a gift card with a value higher than £200, please contact us here in order that we can assist you. Alternatively please enter a value of up to £200. Please ensure you use the same password to confirm. Your gift card will be posted to you. You must accept our terms and conditions before proceeding to the checkout.